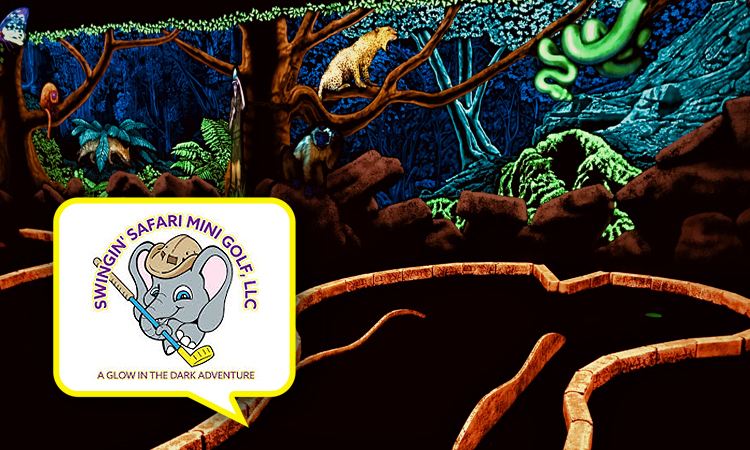 Good for $2.00 Off one round of mini golf at Swingin’ Safari Mini Golf, 3875 W Ray Rd #8 , Chandler, AZ 85226. Limit one use per customer, per visit. Cannot be combined with any other discount. To redeem, follow the instructions in the offer text at time of purchase. Deal not valid if redemption code is not presented.